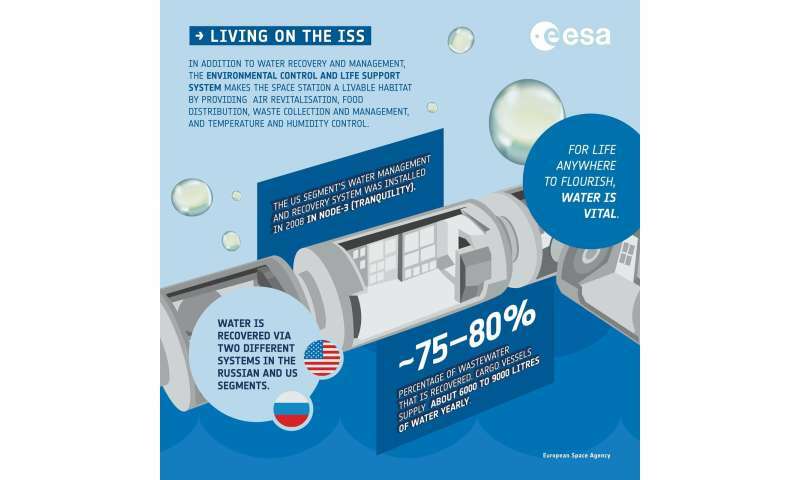 Did you know that up to 80% of the water on the International Space Station is recycled? 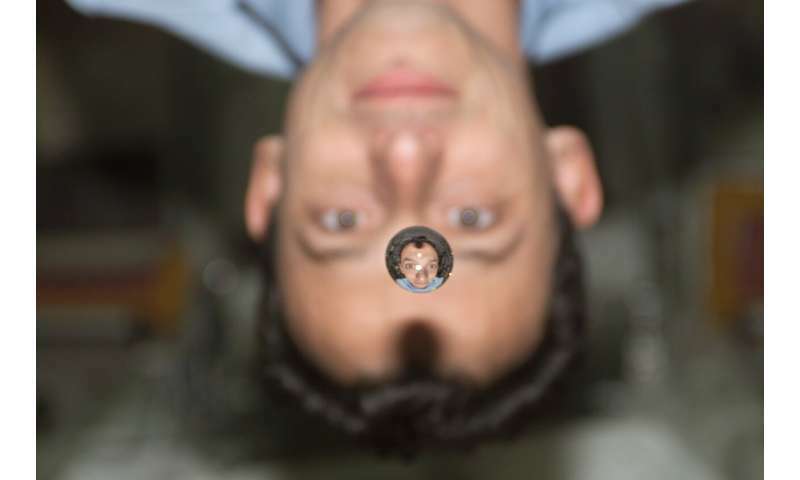 Astronauts living and working 400 km above our planet might prefer not to think about it, but the water they drink is recycled from their colleague's sweat and exhaled breath – collected as condensation on the Space Station's walls. Water is precious on Earth but even more so in space where all drinkable water must be transported from home or recycled. As water is a dense and heavy substance it takes a lot of energy to propel it into space – there is only so much a rocket can carry so the less water we send, the more scientific equipment can be sent in its place. 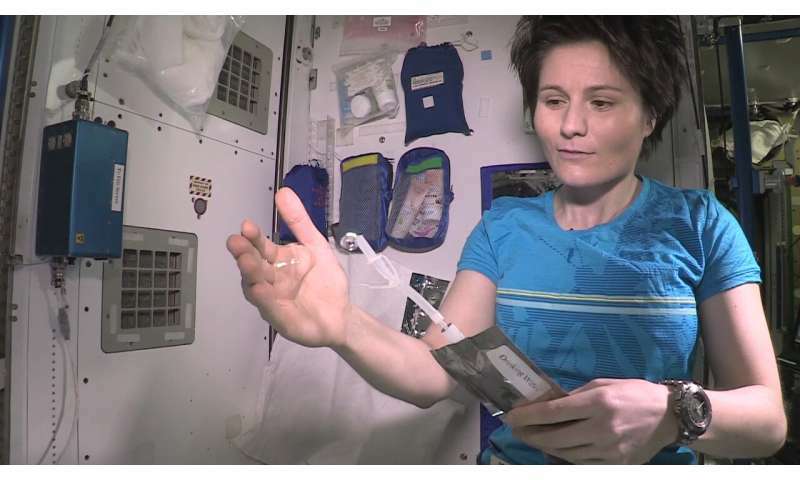 This is one of the reasons why there is no shower on the International Space Station – astronauts wash themselves only with wet-wipes for six months! Astronauts in space often list fresh fruit and a shower as the things they miss most from Earth. As we explore further from our home planet providing water and food to astronauts will become more and more challenging so just like on Earth reduce, reuse, and recycle is the mantra for off-world explorers and their space agencies. For over 30 years the European Space Agency and partner universities have been working to develop a self-sustained eco-system in a box that astronauts could take with them on a spacecraft to explore our Solar System. Endlessly recycling waste such as urine and sweat, the system uses a chain of filters, bacteria in bioreactors and chemical reactions to produce clean water and food. The goal is to become completely self-sufficient so astronauts could travel through deep space forever producing the three basic elements of life: water, oxygen and food. 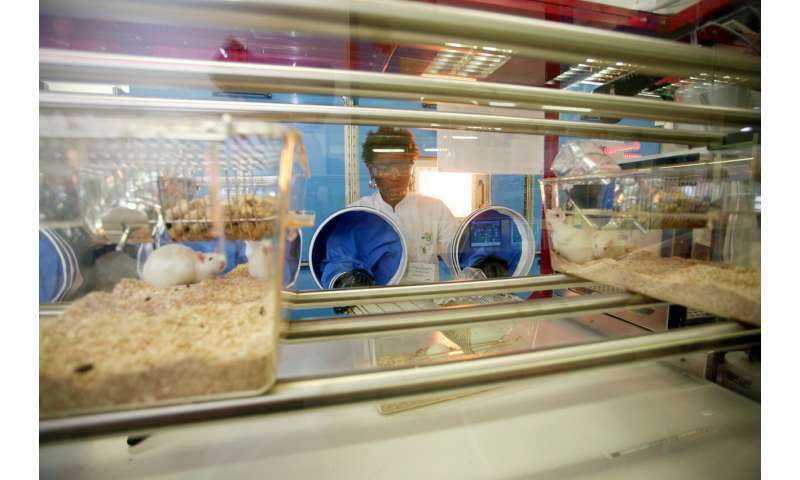 The European Space Agency is testing a closed-loop life-support system in Barcelona, Spain, to support a number of rats indefinitely in a comfortable habitat – a complete ecosystem shut off from our environment created with one purpose: to keep the rats healthy and happy. We are not there yet, but in its 30 years the team working on this project, dubbed Melissa, has come a long way and its processes are providing clean drinking water for universities, hotels, monks and researchers in Antarctica. If it is designed for spaceflight it will almost certainly work anywhere in the world – and the goal of clean water and food through recycling is shared by all.